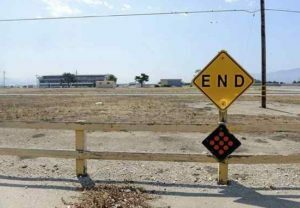 In a bid to provide a hub for Agricultural Technology and state-of-the-art warehouse and distribution, Silicon Valley Global Partners is set to build its $50 million THRIVE Business Park in Salinas adjacent to the Salinas Municipal Airport. SVG Partners, in collaboration with the city of Salinas, Borelli Investment Company, and Swenson developers and contractors, will develop the 206,000-square-foot flex research and development and warehouse/distribution center. Cushman & Wakefield will be the real estate company marketing the property to potential tenants. Read the whole story in the Monterey Herald here, and in the San Jose Mercury News here.